* High-density siping enhances wet and snow traction. * Tread elements minimize road noise, increase stability and aid in traction. * Modern symmetric tread design promotes even wear and assured handling. 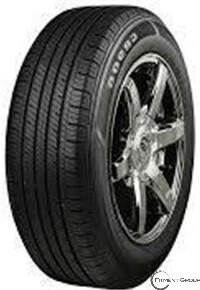 * All-season touring compound improves wet surface traction and promotes lower rolling resistance.